30% of pastors report they have had an affair or a sexual encounter with a parishioner. Yet you rarely, if ever, hear about this SERIOUS issue from the pulpit. Worse, churches are not offering workable solutions. Gulf South Men feel strongly about this epidemic and are actively working to address it. 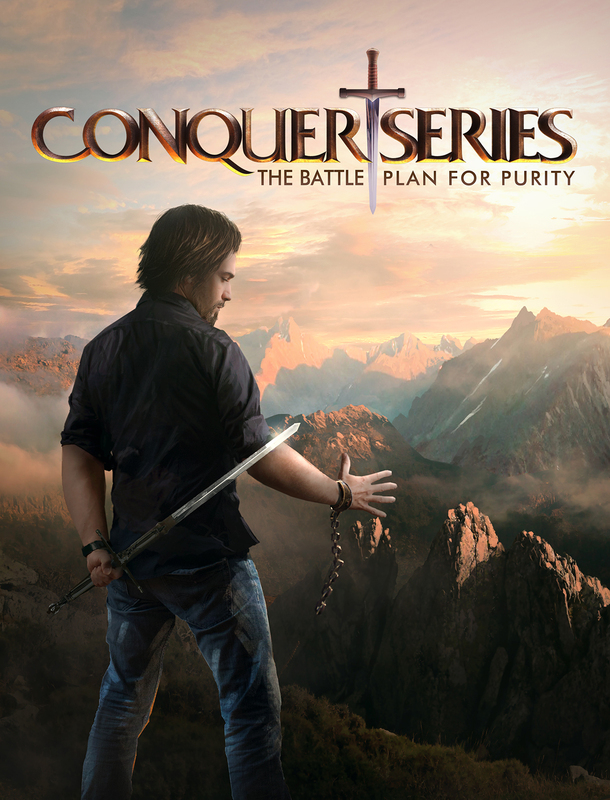 We’ve identified an EFFECTIVE tool to combat this blight on men’s souls called the “Conquer Series”. Click on the link below for more information!